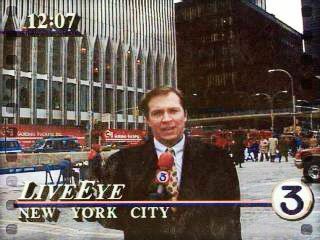 25 years ago I embarked on what was at the time the biggest assignment of the infancy of my Channel 3 career. Terrorists had attacked the World Trade Center, killing six people and injuring a thousand others. It was a shocking event to Americans, although in retrospect, it paled in comparison to what would happen at this very spot after the turn of the century. WFSB photojournalist Tom Lang and I arrived on a scene that was surprisingly accessible. Police had cordoned off the streets beneath the World Trade Center, but we still got fairly close. Those towers were massive, and at the time it never occurred to me they could be brought down. A huge bomb detonated in a truck had blown a five-story hole in the garage, and the skyscraper suffered tremendous smoke damage. Our assignment was to report the latest information and to track down Connecticut folks who were in building. We did both. Tom and I ended up staying in lower Manhattan for four days interviewing survivors, most of whom said they were not afraid to go back in the building. 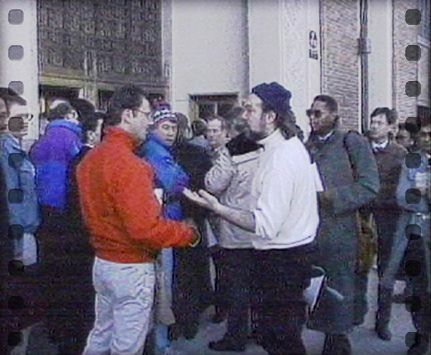 One of them, Steve Fontana, who later became a state representative and is currently the deputy director of economic development for the city of New Haven, said he wasn’t afraid, and had an interesting comments about the towers, you can watch below. Eight years later, I was back. 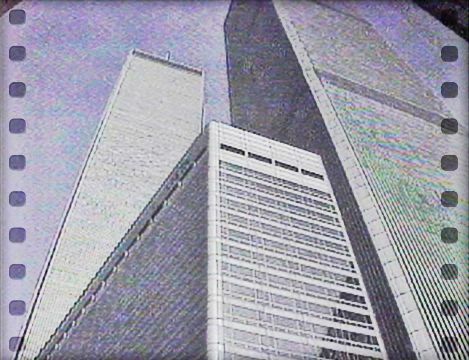 Sunday in our Face the State flashback, we aired one of our several reports from the scene of the first attack on the World Trade Center. 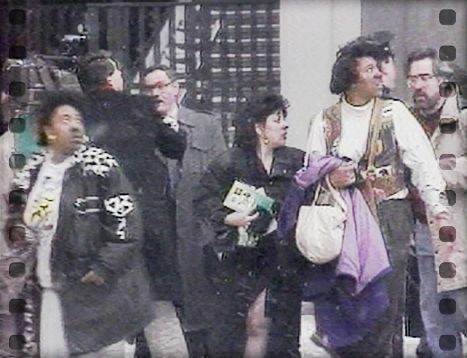 In this report that aired March 1, 1993, I was inside the lobby, which was one chaotic scene as people returned to work for the first time since the attack. 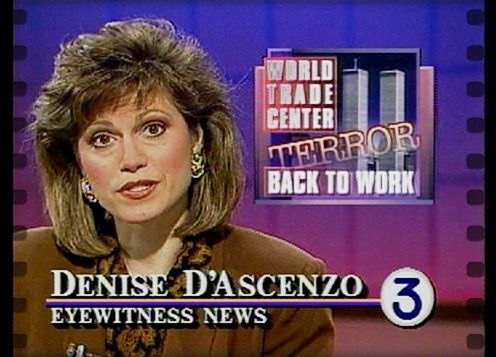 You’ll see Denise D’Ascenzo, and some people from our state who were there when it happened. Any GOP Women Interested in Running in 2014?